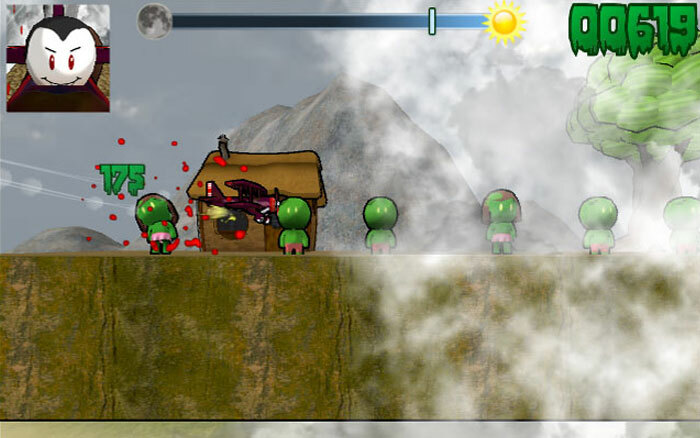 Vampires HATE zombies. 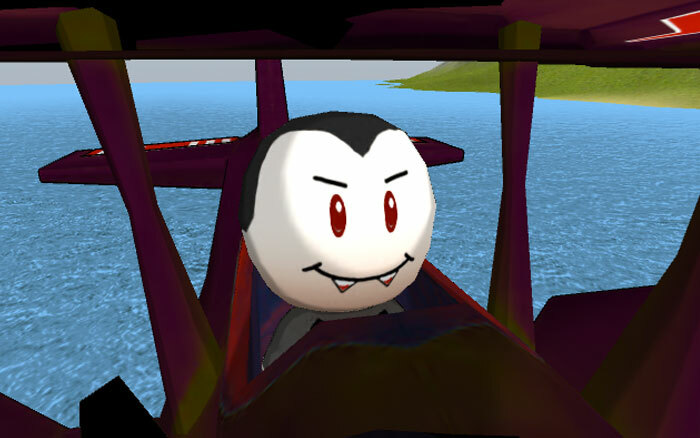 That’s why this Kamikaze VampFlyer wants to kill as many as possible before the sun comes up! 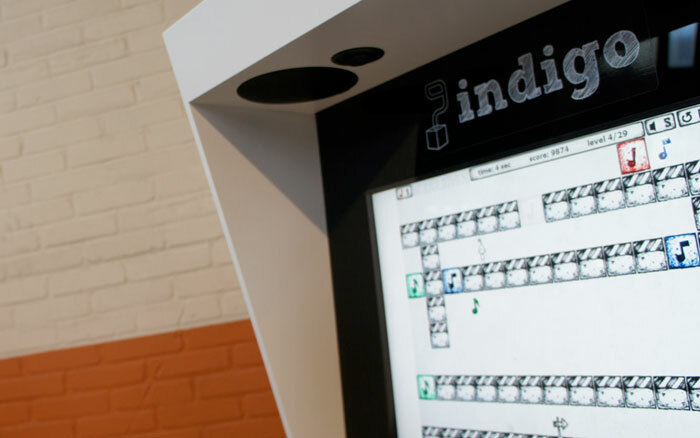 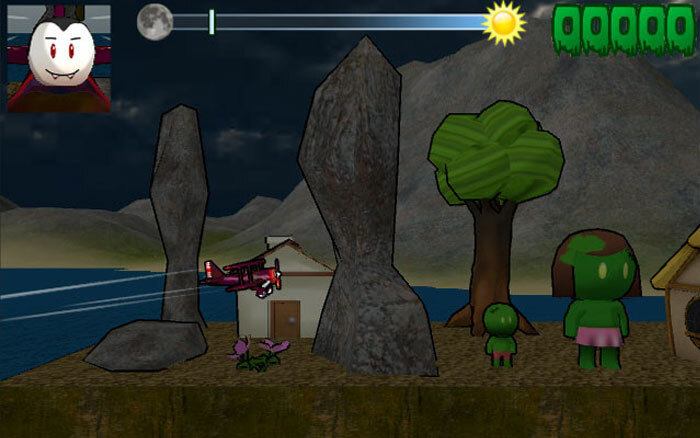 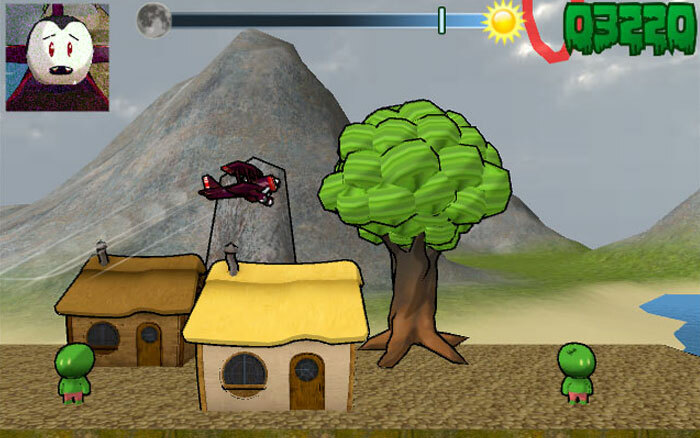 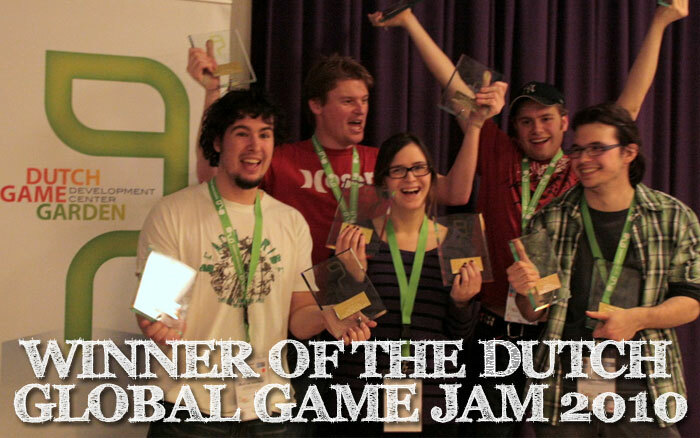 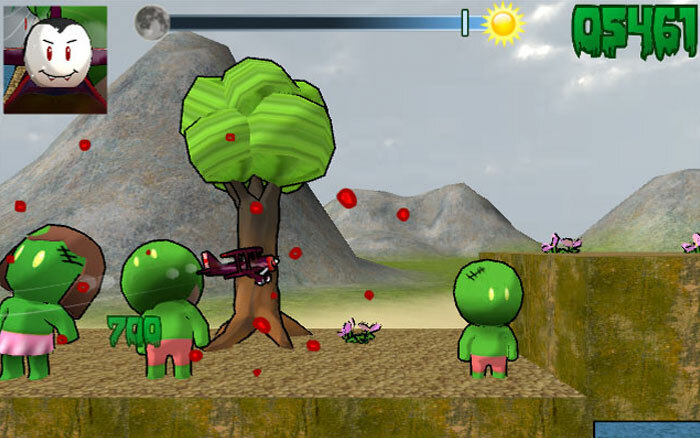 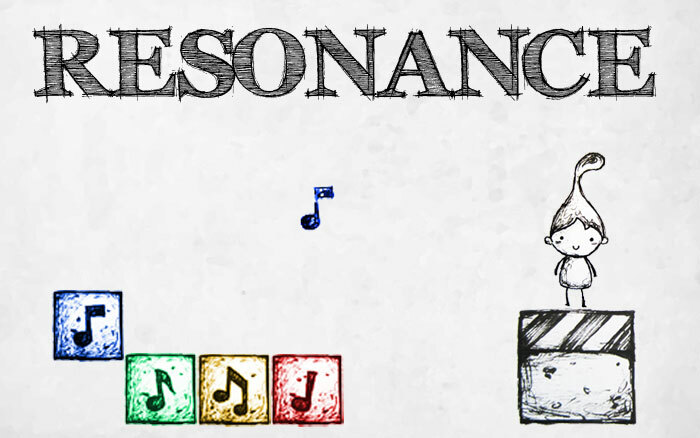 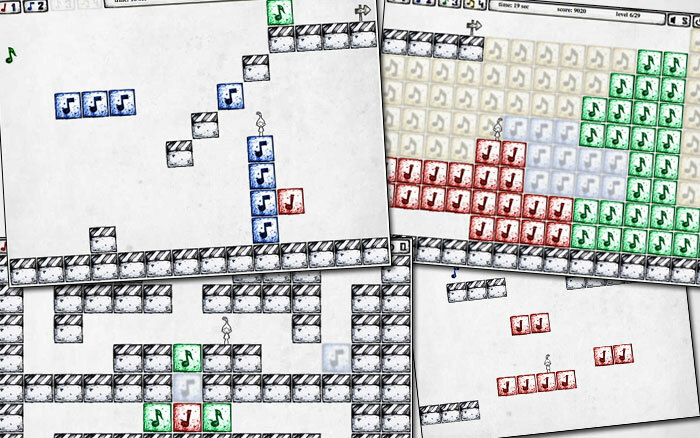 Resonance is an award winning flash game created during the Global Game Jam 2010.